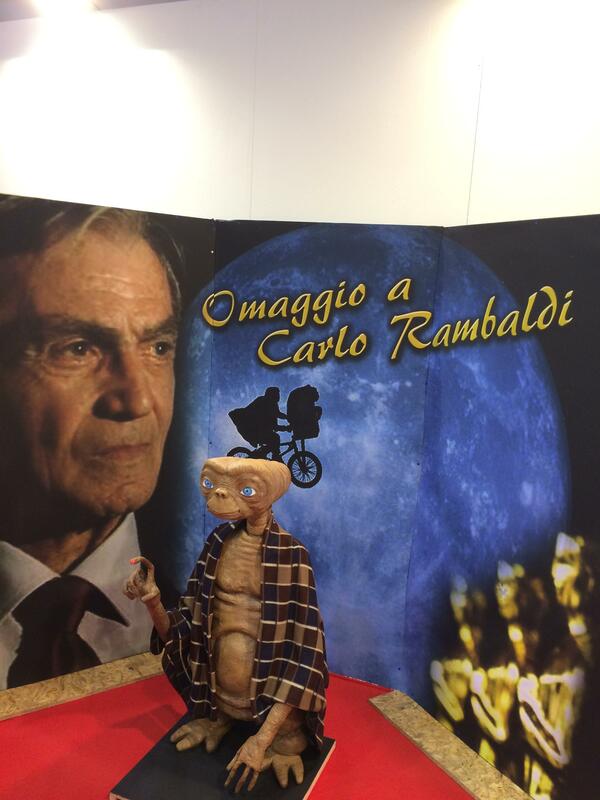 At this April’s Romics Comic Con — held as usual in Fiera di Roma — I had the great chance to attend a tribute gallery to Carlo Rambaldi, organized by his children. 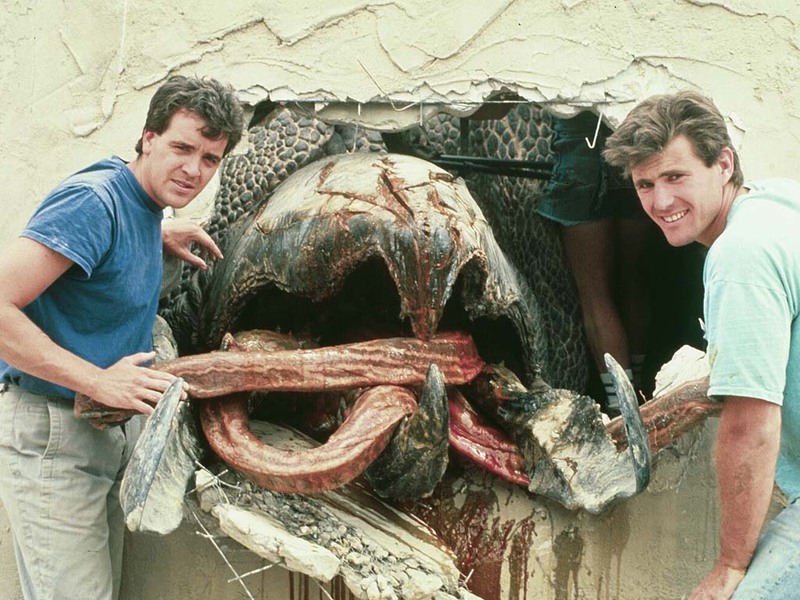 The exhibition was focused on Carlo’s most well known special effects work — E.T: The Extraterrestrial, Alien, and the 1976 King Kong — and featured a painted E.T. sculpture and a replica of King Kong’s hand (mechanized to grab people! ), as well as several prints of photographs of Carlo’s work on said films, and of magazine pages with articles on them. 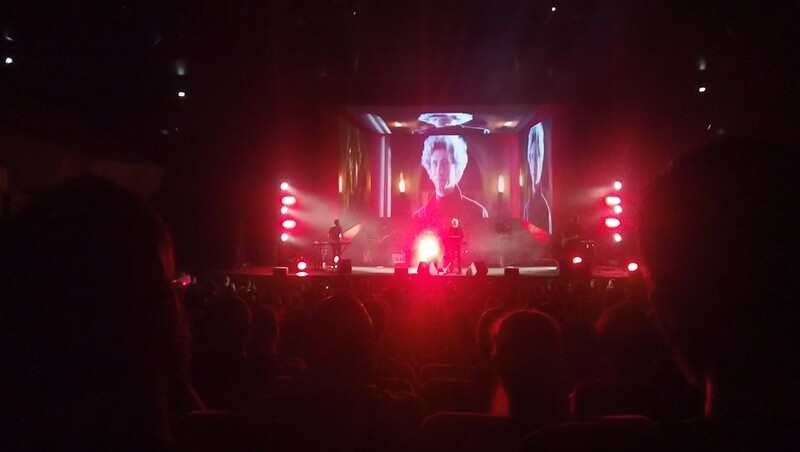 John Carpenter Live – I was there! One of my photos from the concert – poor quality is due to having only a humble cell phone! Sunday, 28th of August 2016: John Carpenter’s live tour reaches Rome, in the famed Hall of Santa Cecilia of Auditorium Parco della Musica. And I was there and I saw it all. Stalls Area, Row 18, 3rd seat. Sometimes these events do reach my country after all! When Alien: Resurrection was theatrically released, there was no actual credit given to H.R. 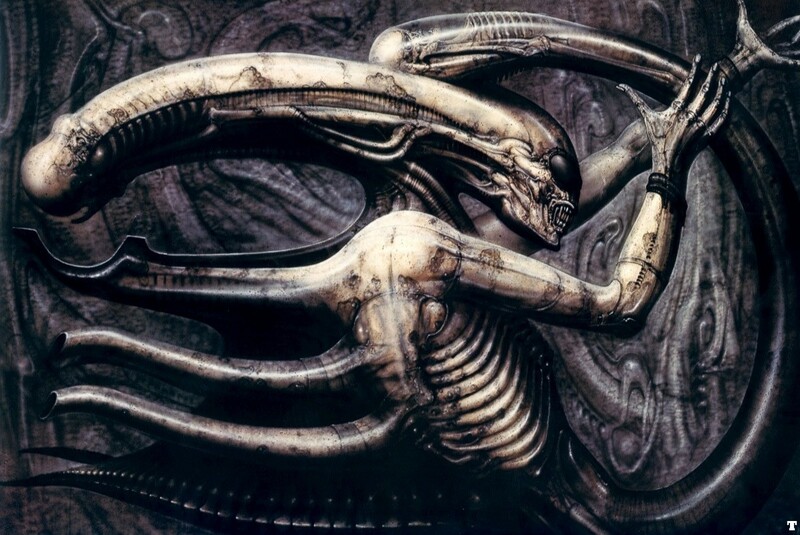 Giger — neither in the opening credits nor in the end credits. 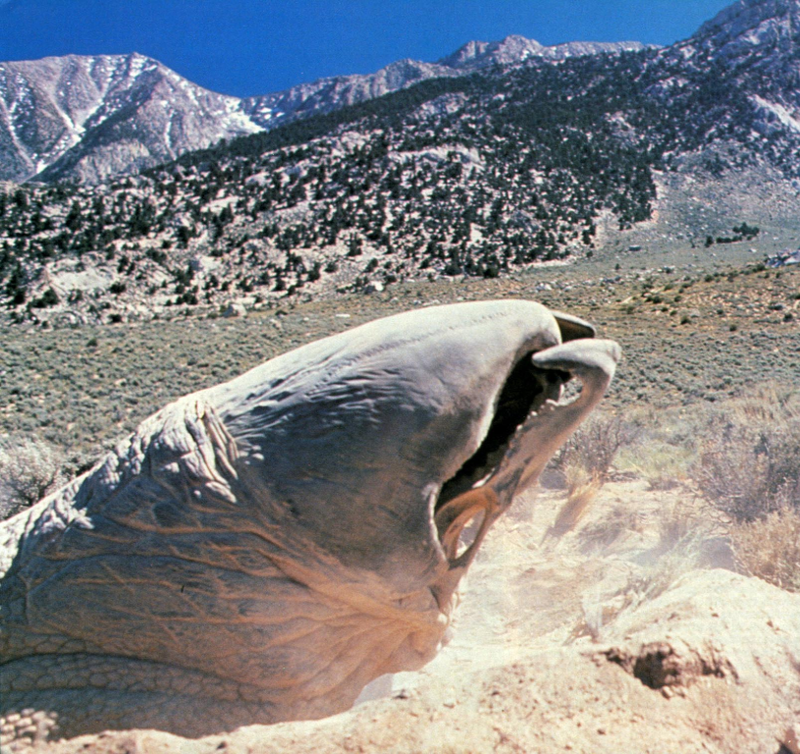 The omission, allegedly “a genuine oversight,” was corrected in home video releases — especially after the following letters, sent by Giger to Twentieth Century Fox.